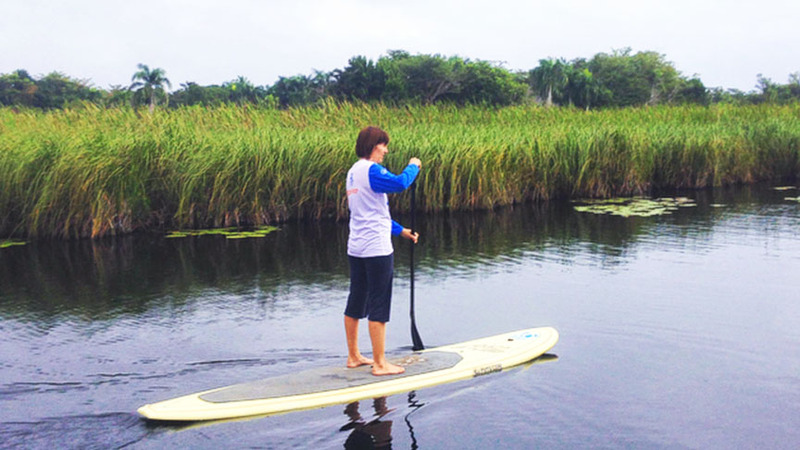 The stand up paddle is definitely the most accessible water sport. In fact, its control requires little or no technical reason for its success. It is easy for anyone to do and it's the perfect family activity, so give it a try, and you will realize how much better and stronger you will feel.